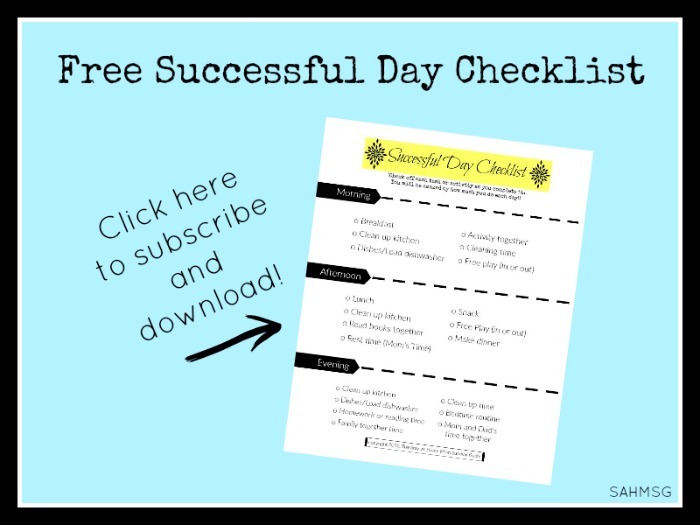 A simple activity for infants can completely change the way your day feels. 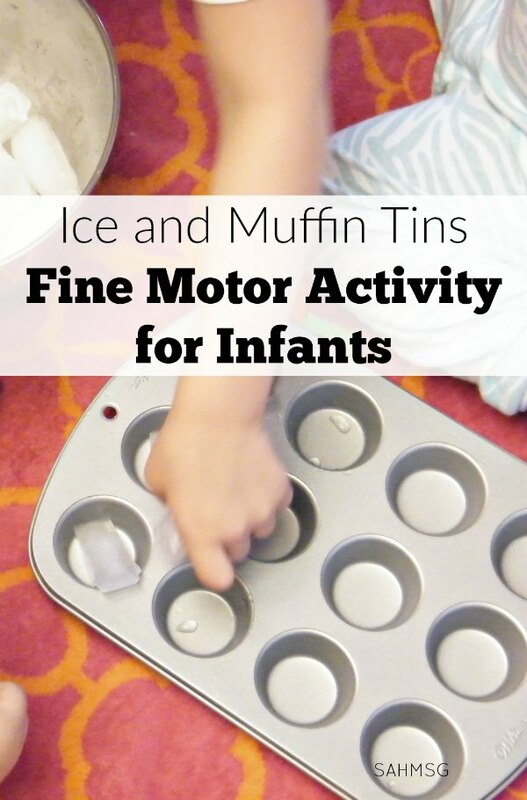 If you are stuck at home or feel like you just need to break up the day and spend some focused play time with your older infant, a simple activity like this ice and muffin tin fine motor activity for infants is a quick go-to. It’s fun to watch babies explore. That is what I loved the most about being at home with my children: watching them think through a new activity. It is the best feeling to teach your child something new, but it is extremely entertaining to watch them explore all on their own as well. You can put this little sensory exploration for infants together in less than 5 minutes, and the clean up is a breeze! Lay the large towel on the floor in a kitchen or more waterproof area. I used a beach towel to get a lot of floor coverage. Pour ice cubes into the bowl and set it on the towel. 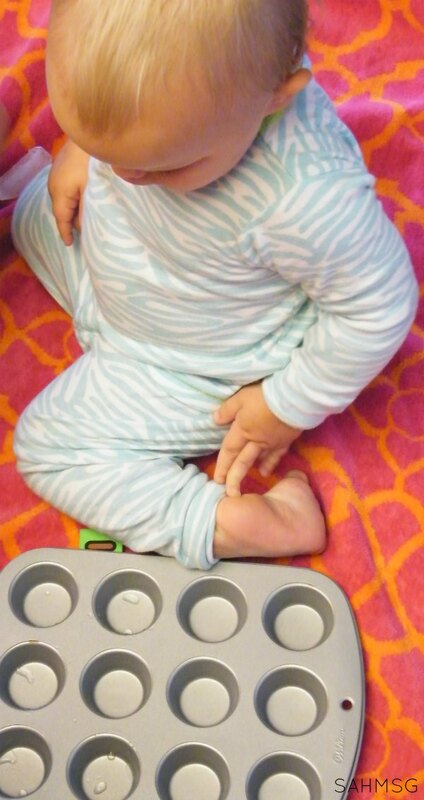 Set out a muffin tin (1 or 2 if you have more than one child playing). 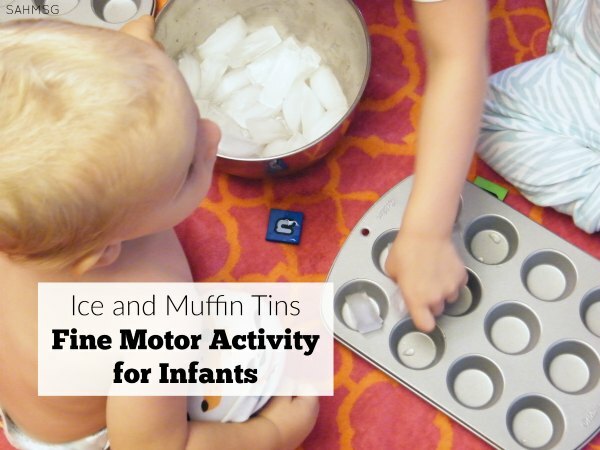 This sensory and fine motor activity for infants will work best with infants who are around 9 months old or older. 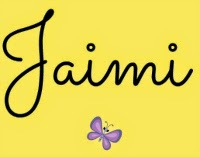 Use your discretion for infants who are younger, but can sit up on their own, reach and grab objects. Always supervise your baby when they are handling toys and other objects. The twins had fun exploring this and even my older two joined in so you can try this with preschoolers too! 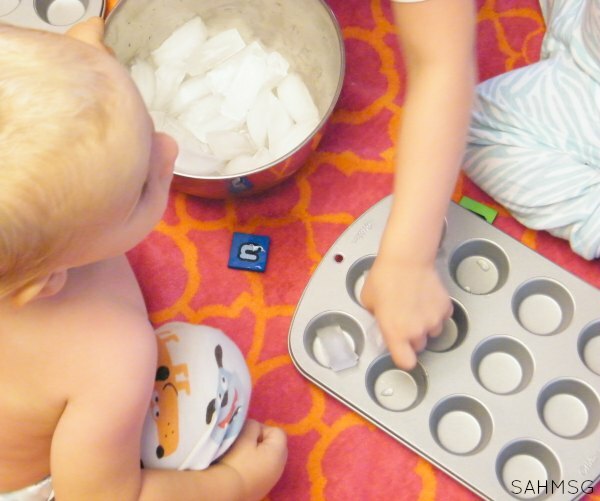 Infants can seem tricky when it comes to setting up activities that are developmentally appropriate for them, but this guidance on what infants can learn is helpful. 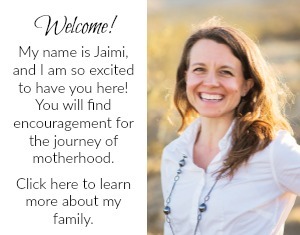 Along with these activities for infants, you will be having a lot of learning fun with your infant at home.